No one really knew the Man from Primrose Lane. Tom Sackett always called him the Man with a Thousand Mittens because each time he left the house he appeared to be wearing a different pair. When he is found brutally murdered, the police try to track down his family only to find he was using a fake identity. With the investigation at a standstill, true crime writer and widower David Neff is approached by his publisher to write a book about the man and perhaps uncover the truth. But soon David becomes embroiled in a plot that he could never have dreamt up in his wildest dreams. What starts out as an intriguing crime story soon pans out into something more which will keep your brain going round in circles. David is a single father and still hasn’t quite got over the suicide of his wife 4 years earlier, who we find out about through flashbacks. He has made enough money from his first book never to work again so he is reluctant to get involved with the Man From Primrose Lane story. The man had been obsessed with a young woman, Katy. He had paintings of her and journals of her life. Katy had never met the man before and everyone assumes it was a case of stalking. But Katy reminds David so much of his late wife and then Elizabeth’s fingerprints are discovered on the bed at Primrose Lane. There is a lot going on in this novel but all the threads eventually come together; without giving too much away it’s a wonderful fusion of crime and science fiction. I’m starting to instinctively dislike the trend of making main characters authors in novels, especially making them out to be unrealistically successful. Here it seems making David so rich from his writing was a convenient way for him not to have to worry about having him go to work or worry about how to raise his son. There are also a few too many moments given over to things-that-successful-authors do; dealing with Facebook fans, signing books, literary snobbery; really things that have nothing to do with the otherwise interesting and complicated plot. 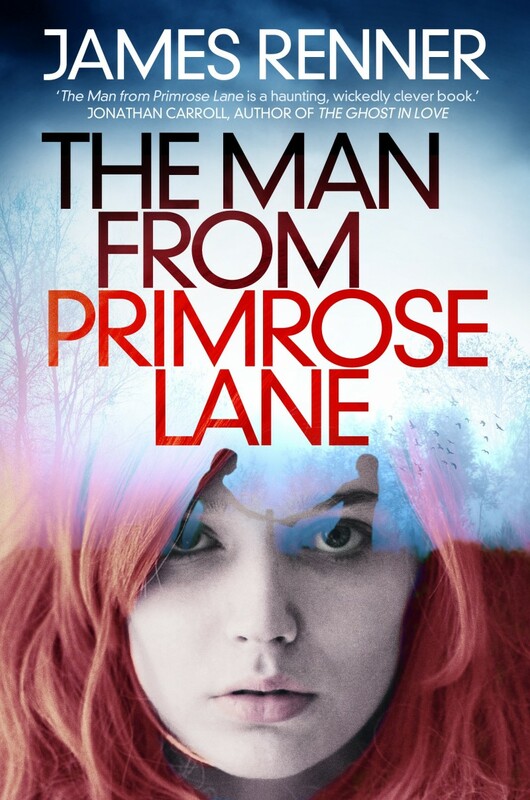 The Man From Primrose Lane feels like it wants to be Stephen King at times which is only reinforced by the protagonist’s profession. There are some bits that just seem a bit silly and out of place. For anyone else that has read it; what the hell was going on with that cat? Even if the science-fiction element was far-fetched, it works in a fictional capacity but adding supernatural elements without context was odd. The best bits are definitely the aspects that would be considered spoilers, so you’ll just have to read it to find out. 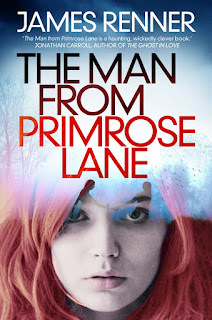 The Man From Primrose Lane will be published by Corsair, and imprint of Constable & Robinson, on 17th January 2013 in paperback and ebook formats. Thanks go to the publisher for providing a copy for review. Yes, the cat! Overall I thought he juggled the many plot elements fairly well but that truly came out of - and went - nowhere. While this novel put me off ever spending time in Cleveland, I'm definitely willing to read his next one.